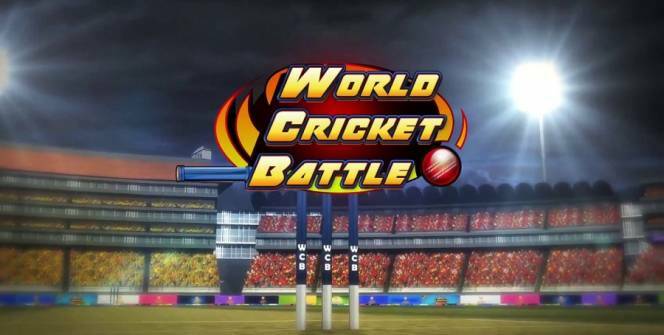 Whether you grew up playing backyard cricket, simply enjoy watching professional cricket or love playing high-quality sports games, you may be interested in downloading World Cricket Battle. 1. 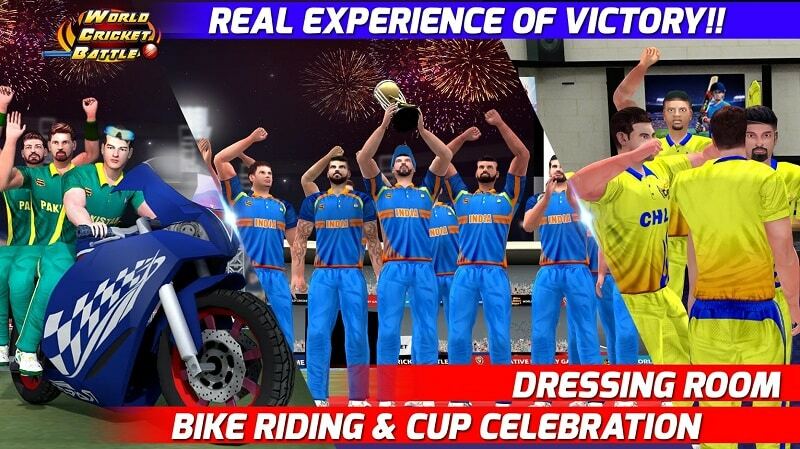 You’ll be able to play in a multitude of real-life cricket tournaments. If you follow real-life cricket tournaments, you’re bound to enjoy having the chance to compete in the hotly contested Aussie League as well as the world famous Indian League, the competitive Pakistan League, and the Asian Cup. Better yet, once you’ve got the hang of playing World Cricket Battle you’ll be able to test your skills in the World Cup. Simply choose a country to represent and start batting your way to victory against each international team who you’re pitted against. In order to qualify for the prestigious World Cup final. You’ll easily be able to spend endless hours in career mode, where you’ll be able to create a customized player who you’ll be able to level up as you win games. While your player will start off as an amateur playing street games as your player becomes more skillful, your player will start to receive offers to play for more successful, well known teams. 3. You’ll be able to play against real-life players in order to test your skills. If you have a competitive nature and love the thrill of playing against real-life players you’ll also be able to play Clash of Fans, which is made up of international World Cricket Battle players. If you need a little extra boost to help you win a competitive match, you’ll be able to consume different energy drinks, which will give your players a competitive edge in hard to win matches. Just ensure to use your power-ups wisely as energy drinks are generally hard to come by. 5. Over 50 different batting shots. If you’re sick of playing sports games which offer few options when it comes to controls, you’ll enjoy having over 50 different types of batting shots to select from. Another benefit of playing World Cricket Battle is that it boasts realistic commentary, which will make you feel as if you’re actually playing in a professional cricket match. As an example, don’t be surprised if you get halfway through a match and it starts to rain. So that you have to take a temporary rain break. Also, keep in mind that the weather will affect your cricket pitch and which strategies you should select when it comes to batting and bowling. 8. 17 Different international stadiums. There are 17 different international stadiums which you’ll get a chance to play in as you progress through your game. 9. It offers a fun practice mode. 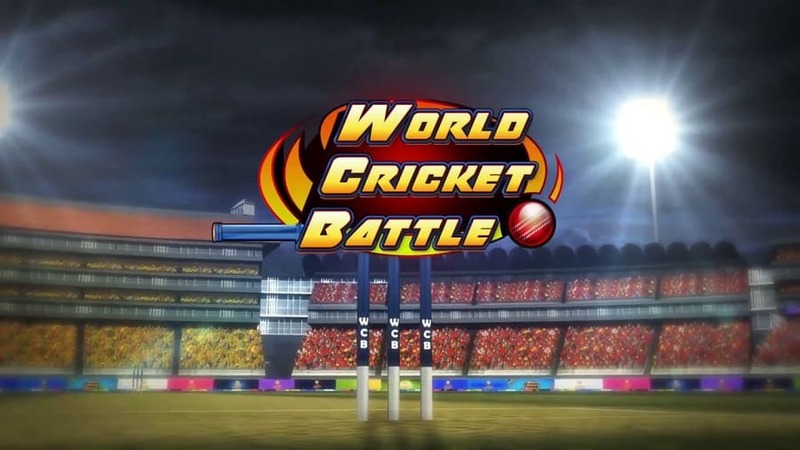 If you want to perfect your batting skills prior to playing against international opponents, you can play World Cricket Battle’s fun practice mode which features a batting net simulation. So if you’re looking to play a high-quality, realistic cricket focused game, it’s well worth playing World Cricket Battle. Sometimes when playing World Cricket Battle, bluestacks ask you fee to pay but gives you option to download some apps. Every time it asks you just select “Install apps” and continue using it free. I hope you enjoyed this article, please rate and share. If you have problems running World Cricket Battle on your desktop or any other issues, leave a comment below.